Do you have a car in Idaho, but no title? Maybe you purchased a vehicle, but never received the title. Or maybe you lost the title. If this sounds like you, you might be able to get an Idaho Bonded Title. What is an Idaho Bonded Title? 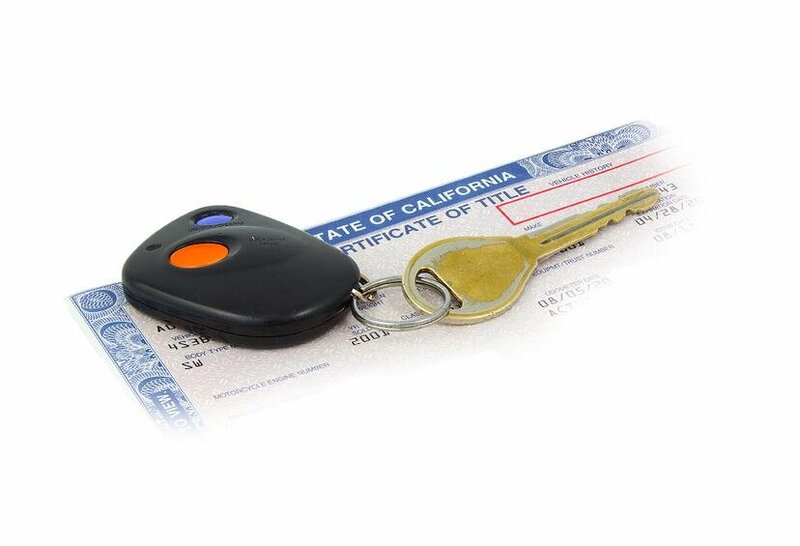 The purpose of an ID Bonded Title is to protect any previous owners of the vehicle and the state of Idaho. *If you had the original title in your name at one point in time but simply lost it, you can get a duplicate certificate of title by completing an Idaho Duplicate Title form. The replacement fee is $14. If you don't have both the VIN number and the title number, you will be charged an extra $7. Even though you do not have proper documentation, you still have to provide sufficient documentation to show the Idaho Transportation Department (ITD) that you are the owner of your vehicle. Valid proof could be an Idaho Bill of Sale or proof of purchase. You must provide an explanation for why you do not have a valid Certificate of Title or Ownership. Complete a Conditional Statement of Facts to the best of your ability. You must get your vehicle inspected by a representative designated by the Idaho Department of Transportation. Call them at (208) 334-8000. You must get your vehicle appraised by either a licensed Idaho auto dealer or a Motor Vehicle Investigator. The appraisal must reflect the current value of the vehicle. Purchase an Idaho Lost Title Bond in the amount of 1.5 the value of the vehicle. For example, if your vehicle is appraised at $2,000 then you must secure a $3,000 ID Lost Title Bond. At Surety Solutions, if your ID Lost Title Bond is less than $6,600 then you'll only need to pay $100 for your bond. Want to know what you'd pay for your Idaho Lost Title Bond? Visit our Lost Title Bond Resource page. You must apply for the Idaho car title within 90 days of your Idaho Lost Title Bond being issued. Complete an Application for Certificate of Title. Submit all your paperwork to your local DMV. Once approved, you will be issued an Idaho Bonded Title. Do Idaho Bonded Titles Expire? Yes, ID Bonded Titles expire 3 years after their date of issuance. If no one comes forward during those 3 years and makes a claim against your ID Lost Title Bond then you will be issued a standard clear certificate of title.